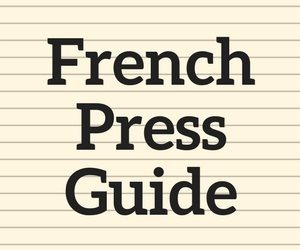 Since the first version of this article was published several years ago, the landscape of French Press options has changed. Back then most French Press options for sale in coffee shops were various sizes of the same glass or plastic press pot. Today there are so many more options. Even though there are more options, I still believe of all the coffee equipment decisions to make, selecting a French Press is one of the easiest to make. For this article, I divided French Press users into four distinct groups: The Road Warrior, The Traveler, Glass Fans and Stainless Steel Fans. For about a decade I brewed with the French Press almost exclusively. I had two different French Press brewers at home. One was a larger French Press that I used when guests came over. I also had a smaller one that was my day to day workhorse. I also kept a cheap French Press at my desk for when I brewed coffee at the office. Despite their differences, the coffee they brewed tasted pretty much the same. What I learned after brewing a few thousand times with various French Press brewers is that as long as the filter seal was tight, no one French Press made better coffee than the next. Using better coffee, having a more consistent grind or changing your coffee to water ratio are vastly more important. 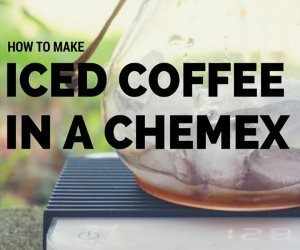 So if you already have a working French Press and you don’t like the results, head over to the Troubleshooting French Press Coffee article first before pulling out your credit card to buy a new brewer. 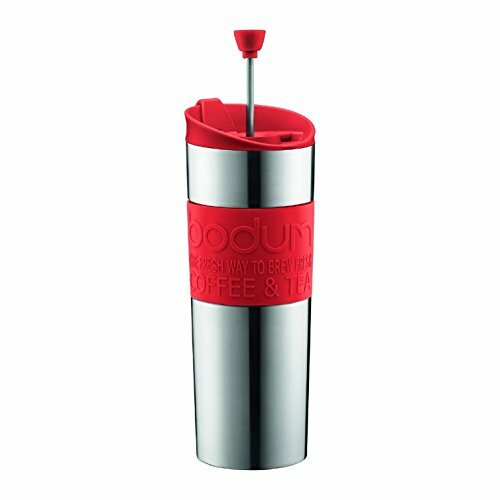 For the Road Warrior, seek out an all-in-one French Press travel mug. You brew the coffee right in the mug. Pretty slick. A good one will fit in the drink holder of your car. I used to dislike these brewers because the seals were never that great and some of the coffee would over extract and then the rebel grounds would escape up into the coffee. The next thing I know I’m spitting out coffee grounds. 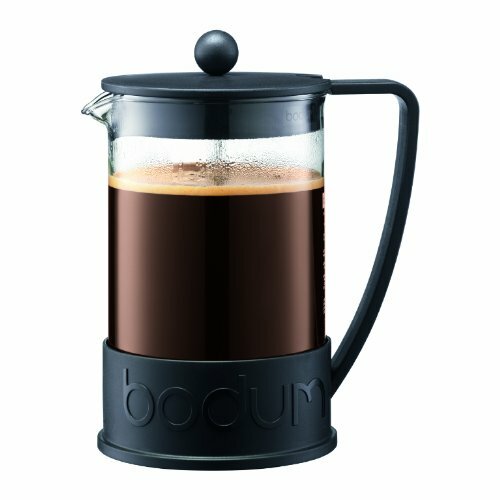 Fortunately, Bodum has solved the problem. They have a travel French Press that not only keeps the grounds down but also keeps the coffee warm. Just be sure to use the recipe provided and not to overload it with too much ground coffee. 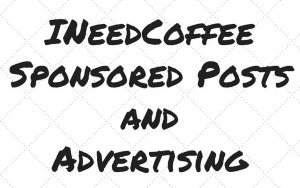 The downside to this method would be if you needed more than 15 ounces of coffee on your road trip. In that case, brew with something larger at home and then seek out a thermos solution. 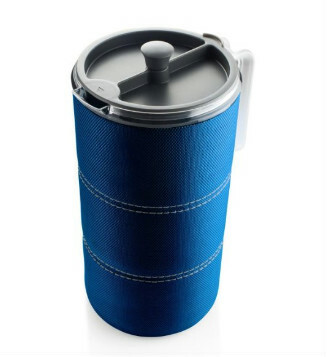 If this is going to be a French Press you use for traveling or camping, the most important features are going to be portability and durability. You don’t want to be pulling pieces of broken glass out of your luggage on your vacation. If you are traveling alone, then consider the brewer recommendation in the Road Warrior section. However, if you want to have more coffee while sitting around a campfire, you will need a higher volume French Press. 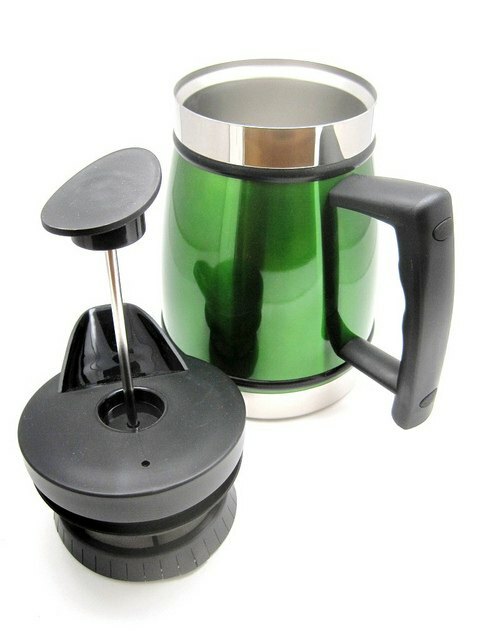 GSI Outdoors makes a 50 ounce lightweight French Press made of BPA-free plastic. I love the insulating sleeve that covers this brewer. It will help keep the coffee warmer for longer. Now that we have covered the needs of The Road Warriors and The Travelers, let us step inside and pick an ideal French Press for our kitchen or office break room. At this stage, we can focus on deciding between glass or stainless steel brewer. Instinctively, most people will prefer the look of one over the other, but if you are undecided ask yourself the following questions. Do you like to see the coffee when you brew? Seeing it on the counter and watching as the plunger descends into the brew. If so, then go for glass. Glass can and will break. I’ve had a few shatter on me. But there are glass options with more sturdy and protective frames. If your cat or child knocks your stainless steel brewer off the counter it won’t shatter. Do you take a long time to drink your coffee? If so stainless steel models retain heat longer. More on that in the next section. For me, the perfect glass French Press model will have a stable base and a sturdy frame. I really like the look and feel of the Ecooe Borosilicate. It has a solid base that grips to the counter. This is important for those times when you accidentally grind too fine and have to push down with some force. 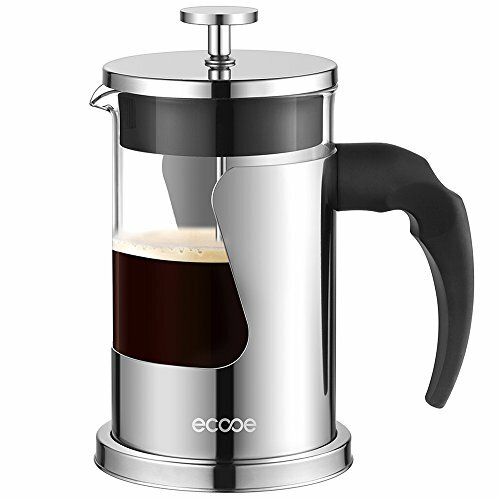 The Ecooe Borosilicate makes 20 ounces of coffee at a time. 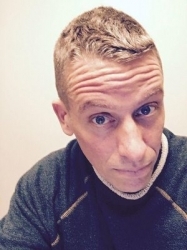 What if you need more volume? The Bodum Brazil comes in both a 34 ounce and a 51-ounce model. I prefer the flat plastic base of the Brazil to the metal framed Chambord model. Not only does the Brazil cost less, but I once had a metal leg break on a Chambord, rendering my brewer useless or unsafe. 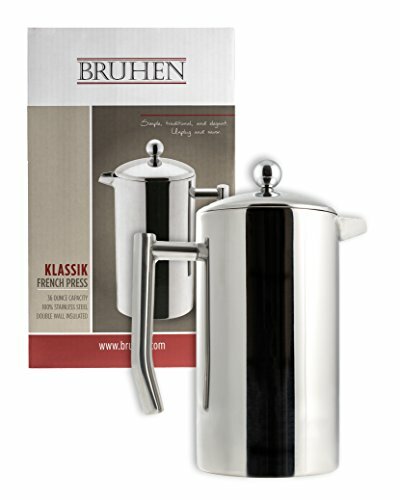 Stainless Steel French Press brewers have two advantages over the glass models. They can’t shatter and they retain heat better. If you serve your all coffee as soon as the coffee finishes brewing, heat retention is not going to be important. However, if you like to stretch out your coffee experience and want your coffee to stay hot, stainless steel is a great option. See the chart below. 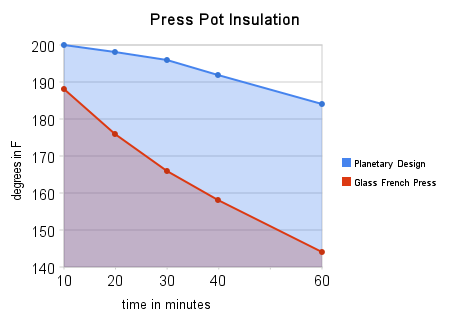 This chart compares the heat retention of a stainless steel French Press versus a glass French Press. We used the Tabletop model for this test. Other stainless steel models should retain heat equally as well. My one tip would be to rinse the brewer with hot water before brewing. There are a few stainless steel French Press options. The Bruhen has a slick design and is more affordable than the Frieling. It can also brew 32 ounces of coffee and has a heat retention curve similar to the Planetary Design model in the above chart. If you want a French Press with a brighter color, look into Tabletop French Press models by Planetary Designs. They come in a wide variety of colors such as black, brushed steel, candy apple red, mocha, and green tea. See how easy that was? 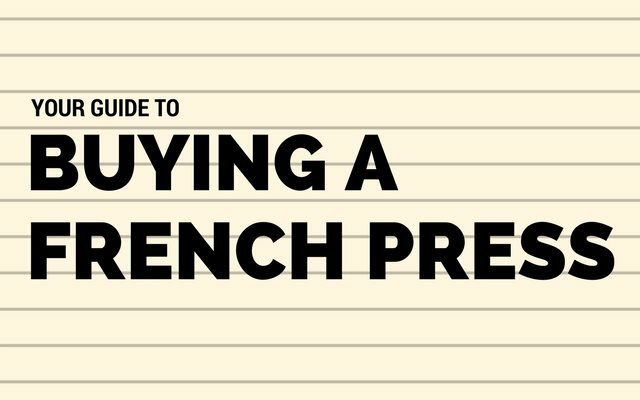 Unlike an espresso machine, which can take longer to research than a car, picking the right french press is pretty straightforward and most are inexpensive, so even if you end up not liking the one you purchase, you can always buy another one. eBay French Press page – Numerous French Press coffee brewers are also visited on eBay. French Press Tutorial – Once you’ve bought your French Press, this tutorial will get you brewing. 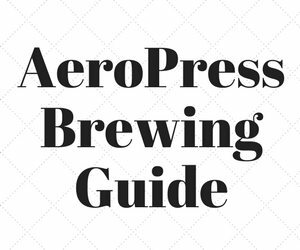 Troubleshooting French Press Coffee – In the event your coffee isn’t wonderful, follow this troubleshooting guide.